A lace frontal is a hairpiece that mimics a person’s hairline from ear to ear and continues back two to three inches on a wig or full sew-in weave to create a completely flawless look. With the proper care and maintenance of our Virgin hair extensions, they should last you 1 year and beyond. This is virgin hair and should be treated and cared for just as your hair. 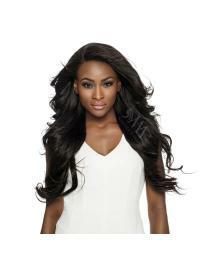 urhair.co.uk provides many kinds of lace frontal at great prices. 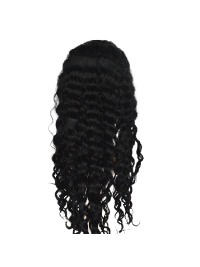 Buy lace frontal online today!